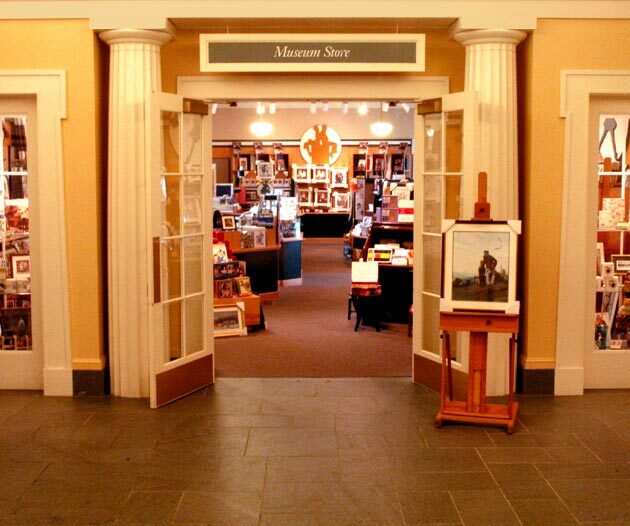 Norman Rockwell Museum has a Consignment Program designed solely for the sale of prints signed by Norman Rockwell. Please review the following conditions and terms before contacting the museum. A Certificate verifying Rockwell’s signature is required for each print. Prints must be unframed, in mint condition. Only prints missing from the Museum’s inventory will be accepted. Search Current Inventory. Prints will not be sold for less than their retail value. Shipping and handling costs are the responsibility of the consignee. The Museum may sell some prints on a 10-month installment plan. The Museum reserves the right to return unsold prints after 90 days. 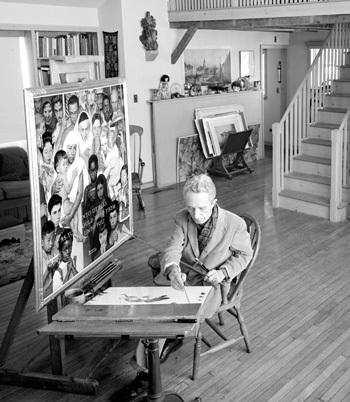 Norman Rockwell Museum is not responsible for loss or damage of consigned prints.